There is nothing new in families re-modelling or redecorating their homes, but the solution to what to do with the spare furniture might be a surprise. 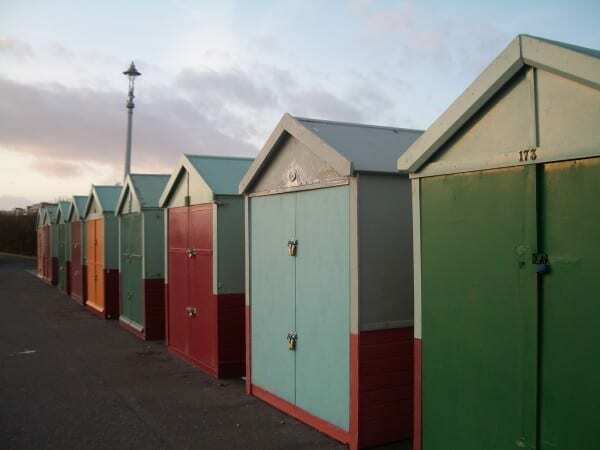 Self storage companies are set to gain from the redecorating and remodelling wave as householders look for creative ways to free up some space, without actually parting with any of their belongings. As the effects of the latest recession continue to grip the country there is a growing move amongst home owners to redecorate and remodel their houses, this being a less expensive option than moving house. However, what generally happens in a home re-modelling is that people end up playing a form of chess with the furniture. They never move any of the furniture out of their home which in some cases is exactly what is needed. All they do is move the furniture to a different room and the desired radical change is never achieved. The issue with the first two options is that the items of furniture are gone for ever. With fashion trends being what they are, everyone knows full well that those unfashionable items that do not fit with your new look currently will, at some point in the future, be back in fashion. You may regret having to replace those items on the next re-modelling project with similar items to the ones you once possessed. Our third option is a real alternative that gives re-modellers the best of both worlds. For furniture that is still wanted but does not quite fit the latest design ideas you have then self storage is a great option. Self-storage companies are set to see a boom in business as more people start to look at this as an option. There are massive advantages to self-storage and just a few are listed below. It is easy to see the huge advantage of self-storage as part of your remodelling options. There are a lot of companies offering inexpensive quality self-storage facilities. One huge benefit is that whilst your favourite family heirlooms are stored away in clean, dry, secure self-storage facilities you can always gain access. Access to your possessions is usually very flexible and in your control. So if you have completed the remodelling and you suddenly realise that you have packed something away that would fit perfectly into your newly designed home, you can quickly retrieve the item without any fuss or bother, or expense.